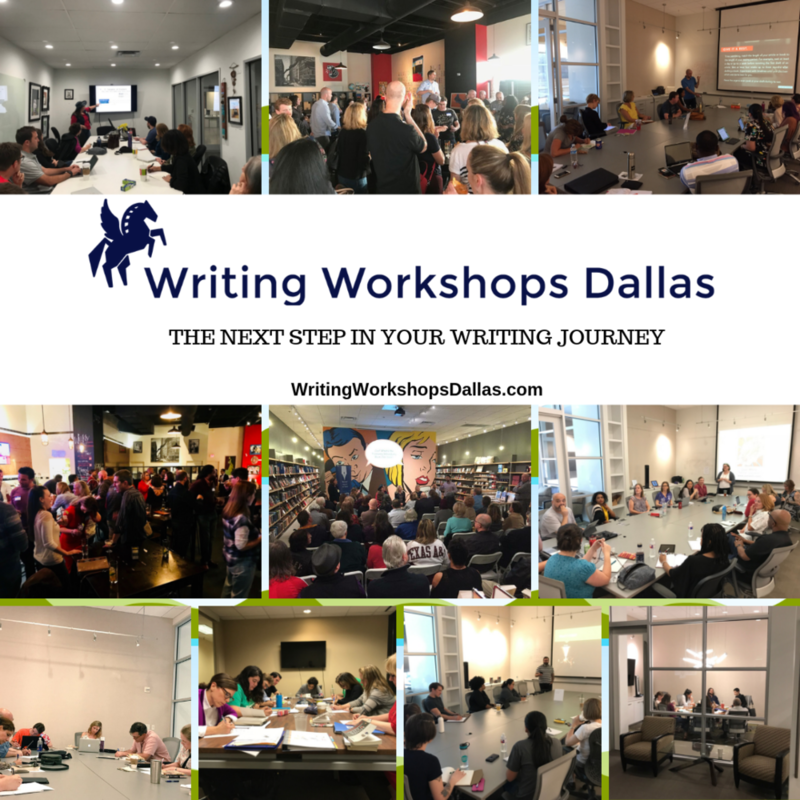 2 Years, 1000+ Writers | The Next Step In Your Writing Journey! 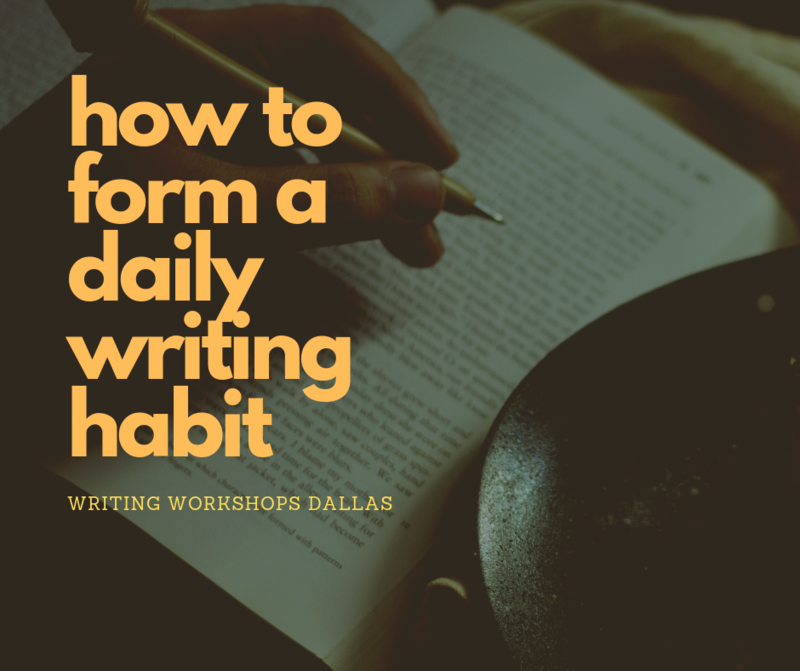 This workshop is built for Beginning and Intermediate fiction writers, both short story writers and novelists. The course is designed around in-class workshopping of student manuscripts and discussion of some assigned outside reading. We'll study Benjamin Percy's craft essays, which will help students write stories with narrative momentum without sacrificing literary merit or voice. Each week we’ll focus on craft and discuss published work, though the central focus of each class meeting will be the discussion of student work. Student fiction will be workshopped in a supportive, respectful, and constructively critical environment with the goal of improving an individual’s voice and vision for their piece via traditional elements of craft. Each writer will have two opportunities to have his or her work critiqued in class (up to 25 pages each time) and will receive typed feedback from both the instructor and his or her classmates. A private conference with the instructor is included. Students are required to purchase a copy of Thrill Me by Benjamin Percy as the foundational text for this course.